Much like other artists who have found their way to FORCE in search of a outlet that is brave enough to indulge their alternate styles and productions - so has PROTECH. Normally known for head splitting darkcore and darkstep, Protech touches on the deeper side with his debut release “ION MEDITAT”. 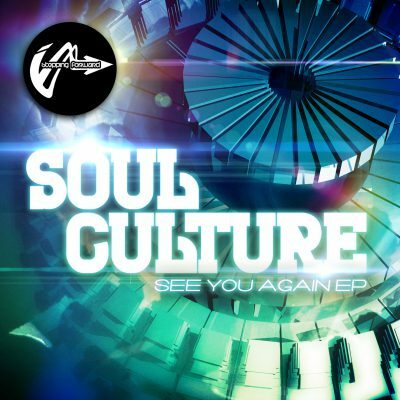 Of course, this comes from a producer of normally very dark music so LTJ styles this is not 😉 Instead it’s a masterful blend of the key elements which define a FORCE tune - Heavy Beats, Lush Atmospheres, Perfect structure and hooks that just WILL NOT leave your head. 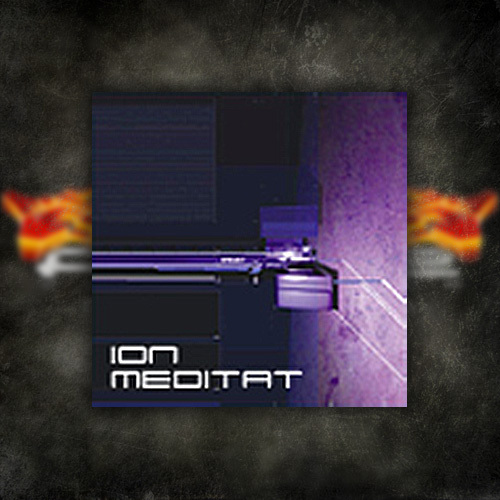 Expect many nights with “ION MEDITAT” embedded into your brain - we guarantee it!